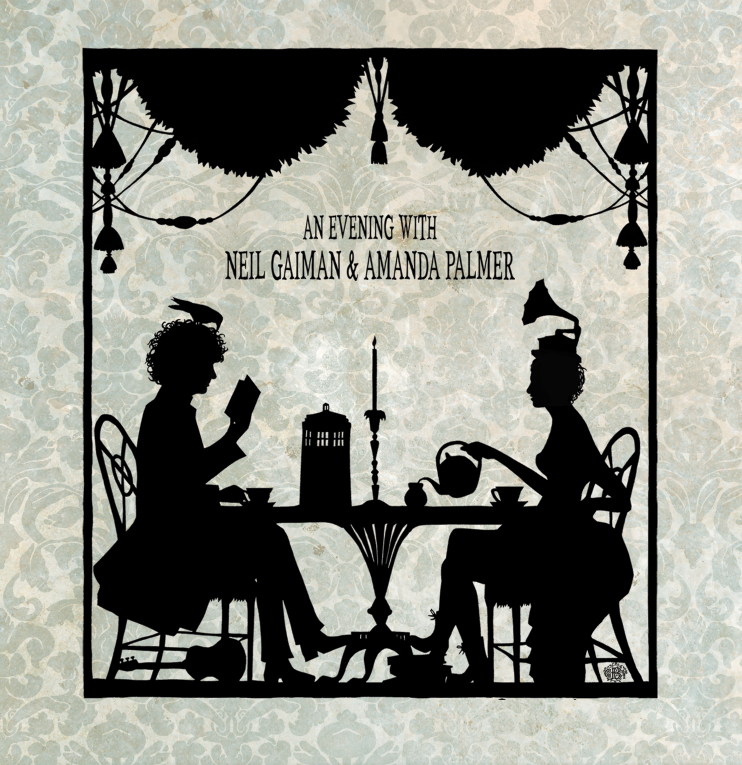 An Evening With Neil Gaiman and Amanda Palmer is available in stores now. 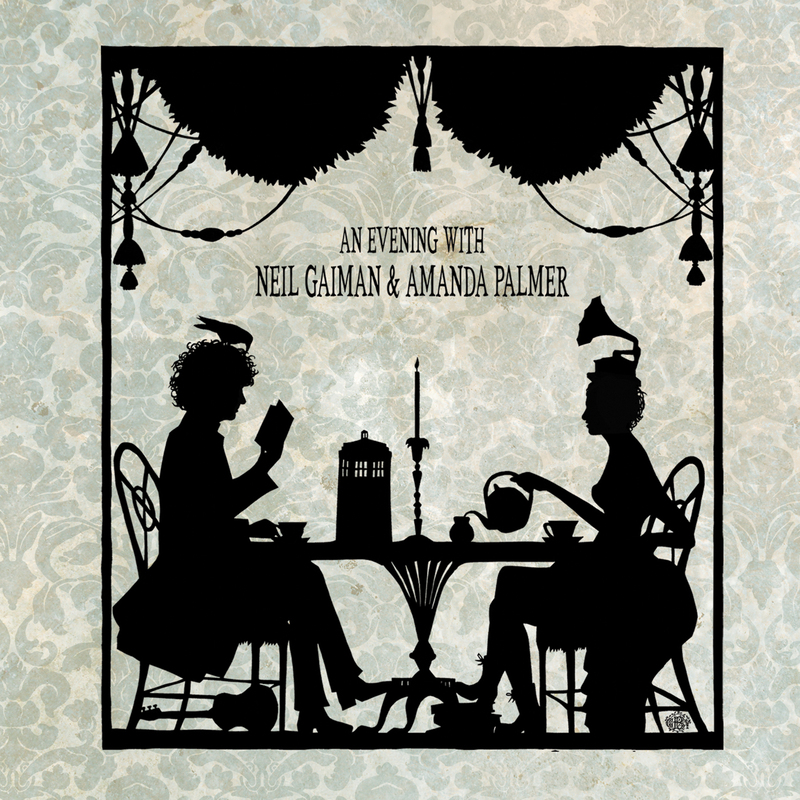 Recorded live in 2012, and initially released as a limited edition set to Kickstarter backers, Neil and Amanda now bring the experience to you for your listening pleasure. Enjoy 3 full discs of Neil and Amanda performing audience favorites, duets, cover songs, poetry, short stories, and more! 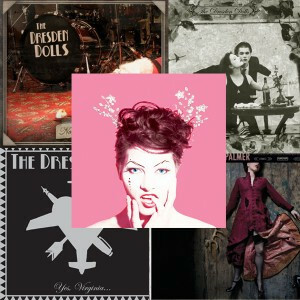 The live album can be purchased within the webshop HERE. If that wasn’t enough, we have an opportunity for you to win a pair of EXCLUSIVE tickets to see Neil and Amanda perform live at Google on Friday, November 22nd at 12:30PM. Enter to win tickets by using the widget below, and tweeting about the show. Please ONLY enter the contest if you are in NYC. You must provide a first and last name in order to be eligible. Winners will be notified via email. Good luck! I have listened to the album from years back. Great collaboration with Neil!